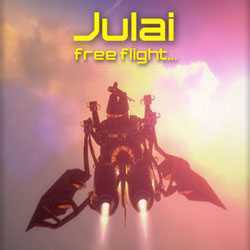 Julai is an Action, Simulation and Casual game for PC published by Gennady Guryanov in 2016. The battles is on a planet named Technogenic. You will play as an air fighter who wants freedom. You can shoot at the enemies by using the special weapons on it. It’s so simple to learn shooting.